Cheapest in Madrid! This event has the cheapest Macy Gray / Amadou & Mariam and The Blind Boys of Alabama - Noches del Botánico 2019 tickets in Madrid available on our site. Cheapest in London! 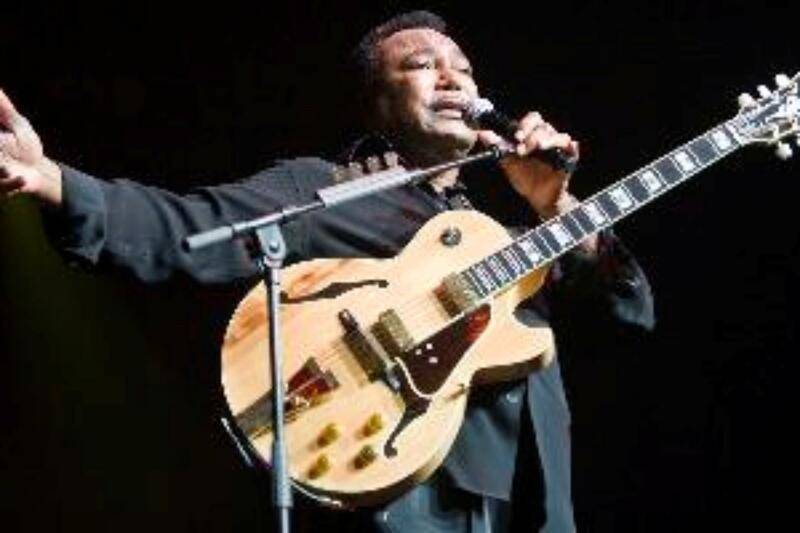 This event has the cheapest Apollo Nights Summer Series - George Benson tickets in London available on our site.